Visitors or recent transplants from other states where Walmart is a mainstay may be surprised by the lack of the giant, gray-brick retail giant. Not that there aren't any Walmart stores in the area, but you will find none within the city limits of Seattle and only one within the city of Tacoma (after a bit of a battle to keep it out of Tacoma, but the battle was lost and there's now a Walmart in Central Tacoma - and it's open 24 hours a day). Just outside of Seattle, you will mostly find Walmart stores and no supercenters. However, there is a Sam’s Club, Walmart’s sister store, in Seattle at 13550 Aurora. Starting in Federal Way and moving south, though, supercenters are plentiful! But why the lack of Walmart stores in the city limits? Walmart is not always the most popular store with Seattle-Tacoma area shoppers, but this is especially true within the city limits as we live in a region that values keeping business local. Instead, shoppers will find ample Fred Meyer, Costco and other local chains that also provide plenty of home goods, groceries, clothing and the full one-stop-shopping experience. Outside of the cities, though, Walmart is as popular as ever. 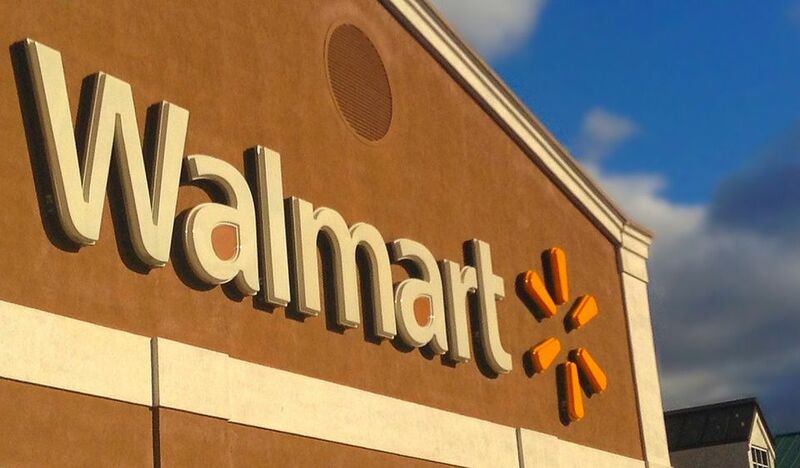 In recent years, the addition of more Walmarts in the area means you don't have to drive far. Below is a listing of both Walmart Supercenters that are open 24 hours a day as well as Walmart stores, which usually have limited hours. However, while many Walmart Supercenters used to be open 24 hours a day, in the past few years, a good portion of those have cut their hours and now close between midnight and the early hours of the morning. Unless you really enjoyed shopping at 3 a.m., most shoppers will hardly notice the difference. Hours: 6 a.m. - 12 a.m. Hours: 6 a.m. - 11 p.m. Hours: 7 a.m. - 11 p.m. Hours: 7 a.m. - 12 a.m. Hours: 7 a.m. - 10 p.m.
To check specific services or departments available at each store, check the Walmart website and go to the Store Finder tool. Do you know all of the pro and minor league teams in Seattle?